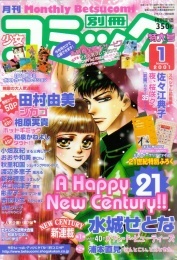 Too many magazines are being published for me to cover. 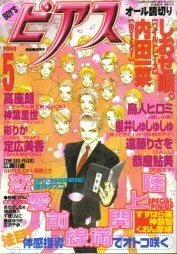 I'm introducing only a part of them. 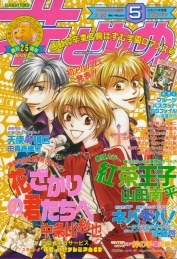 The first issue of "Betsu P!" 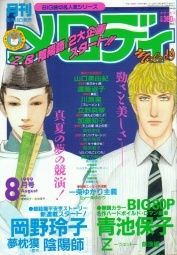 was published by Shougakkan in 2001 Mar. 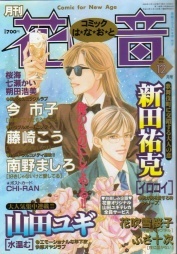 It's a bi-monthly magazine. 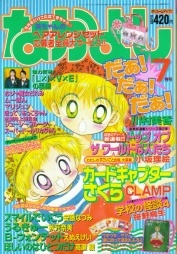 Nishi Keiko, Hatsu Akiko, Mizushiro Setona, Tamura Yumi write in it. 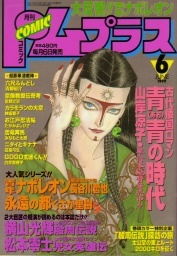 Ima Ichiko, Itoh Junji, Kawahara Yumiko and so on. 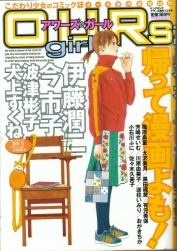 The first issue of "OURS GIRL" was published by Shonen Gahousha in 2000 Oct. 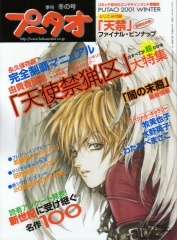 It's a quarterly magazine. 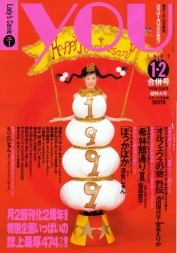 Ima Ichko, Hatsu Akiko, Itoh Junji write in it. 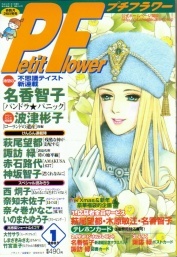 Petit Flower 2001 Jan.
Hagio Moto "Zankoukuna Kami ga Shihaisuru", Naka Tomoko, Akaishi Michiyo, Kousaka Tomoko, Nishi Keiko and so on. 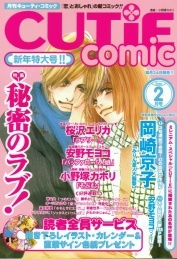 Cover illust. 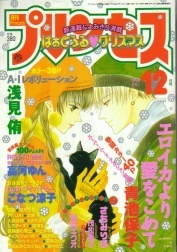 by Yamashita Kazumi Bessatsu Shoujo Comic 2001 Jan.
Yoshida Akimi "Yasha" Watanabe Taeko "Kaze Hikaru" and so on. 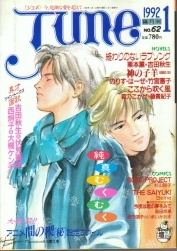 This issue feaures Angel Sanctuary. 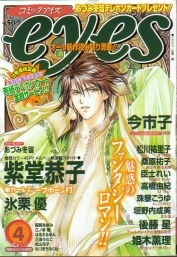 Cover illust. 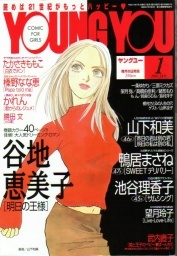 by Yuki Kaori.